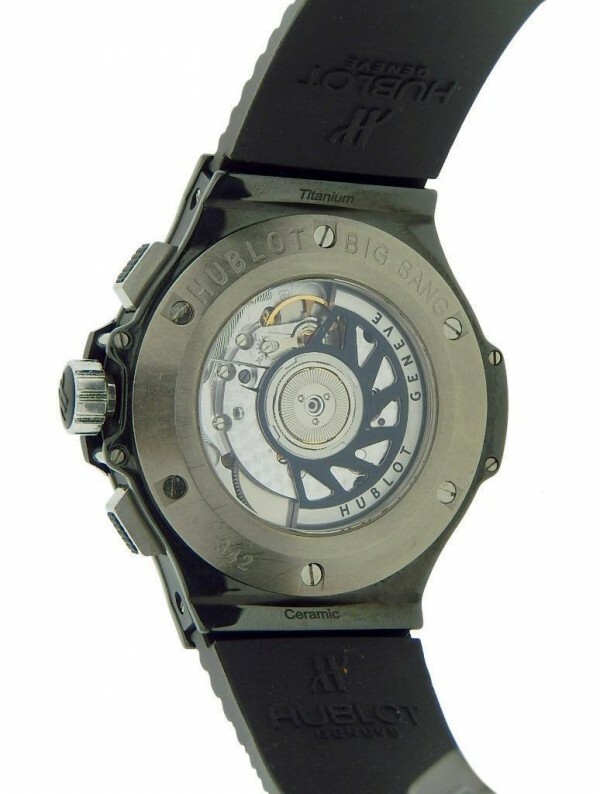 Titanium, and Rubber on this lovely watch. 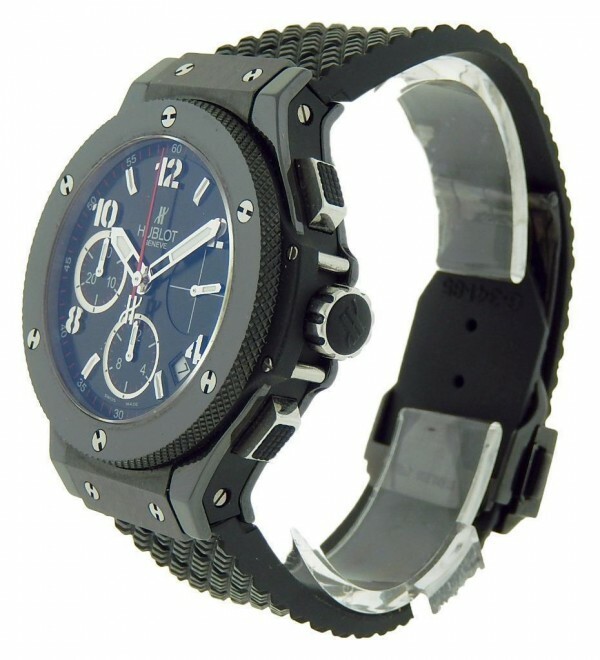 Watch is pre owned and shows signs of usage however still functions great and always catches compliments. Watch comes without box and papers. Wear it in good health. Makes an great gift. 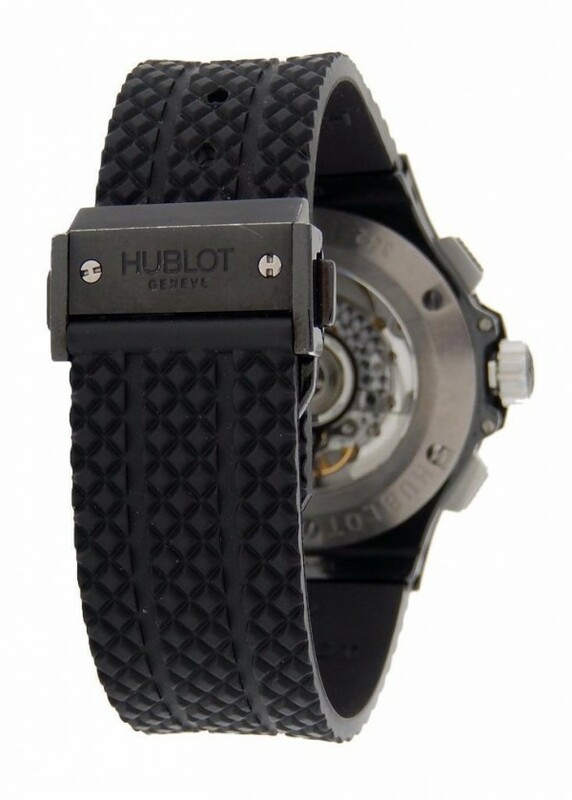 Own this beautiful Hublot Bug Bang watch and enjoy the true quality of a luxury watch with its Ceramic, Titanium, and Rubber on this lovely watch. 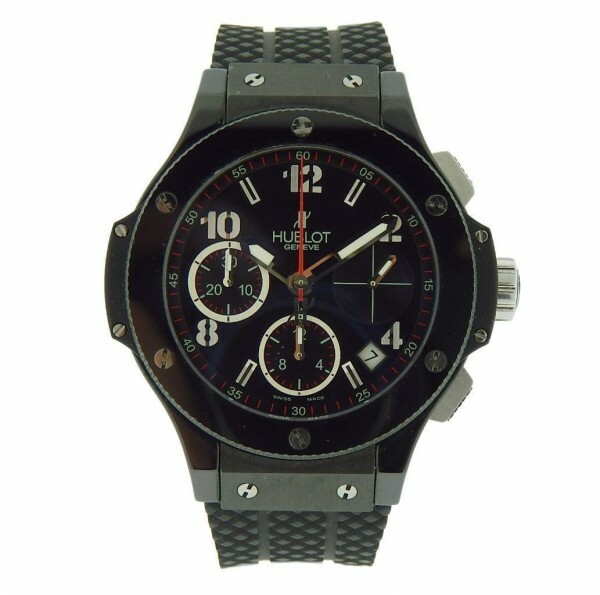 Watch is pre owned and shows signs of usage however still functions great and always catches compliments. Watch comes without box and papers. Wear it in good health. Makes an great gift.